RC AIRPLANE REINFORCEMENT THAT WORKS! We accept payment with all major credit cards. Just checkout with the Paypal selection. Get these great deals, while they last! <Sign a petition> to have the FAA rescind the ruling. BETTER YET, do more then just sign a petition! Killer Planes believes this ruling is misguided. While in some cases oversight may be a good idea, there is not a need for a smothering blanket ruling on what is an honest, fun, pastime for good Americans. Purchase an electric foamie and check out RC airplane reinforcement - we call it Crashproofing - that does a remarkable job of protecting your plane. Check our our review and how to videos below and on YouTube. Sign up for one of our WORKSHOPS and learn how to crashproof your own plane and/or LEARN HOW TO FLY an RC airplane. for all of the great Killerplanes videos! and join the Killerplanes Squadron! and why do we call it "Crashproofing"? ...Thanks for putting out such a great product!" Get ZERO INTEREST FOR 6 MONTHS WITH BILL ME LATER! HAWKFIGHTER 7 NOW IN STOCK! Note: The HawkFighter 3 has been retired - we’ll miss you old friend. YOU CAN however purchase products using PAYPAL. NEW US POSTAL SERVICE REGULATION AS OF MAY 16, 2012 we are NOT permitted to ship LiPo batteries Internationally (including FPO) via the United States Postal Service. If you order something for International or FPO delivery that contains a LiPo battery we are obligated BY LAW to ship it using UPS. BEST CRASHPROOFING IN THE WORLD! CHECK OUT THIS VIDEO AND BECOME A BELIEVER! If you’re a beginner, you'll LOVE this. If you’re an experienced flyer, you'll probably love it even more. !! THE BEST CRASH PROOFING IN THE WORLD !! Our Carbon Fiber CRASHPROOFING KITS, with our unique CFF (Carbon Fiber Framework) design, are available for every plane we sell, as well as some popular planes sold elsewhere. 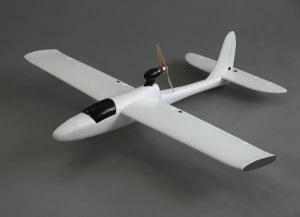 This is the CUTTING EDGE of RC aircraft protection, giving you the peace of mind only available to pilots with NO FEAR! Want it in milspeak? We're the "premier mechanism for avoidance of traumatic deconstruction of aircraft due to aggressive decelleration events". Sounds like music to a defense contractor, don't it? Let’s face it: your flying skills may lapse sometimes, but gravity ALWAYS works. CRASHPROOFING is the only thing that lets you do “wacky flying” without fear of excessive damage. Your plane belongs in the air, not on the workbench! After you get used to it, you’ll find yourself laughing when you snag a wingtip in the grass and do airplane cartwheels. The only way to achieve this state of bliss is CRASHPROOFING. Anybody that says a foam plane without it is “crash resistant” is from another universe. Where you and I come from, foam needs some help, and we STRONGLY recommend installing a CRASHPROOFING KIT in ALL of your planes.Want to know how the planes perform with Crashproofing installed? Better. Why? The more rigid your airframe, the better control you have, period. Crashproofing adds 10% weight to gain 500% strength - it's like you putting on 15 pounds and then being able to do a bellyflop from the roof - and walk away laughing. Every plane you see us flight test has one installed! To see more about this, click on CRASHPROOFING. WHY WE'RE HERE, IN 13 WORDS. We'll help keep your plane in the air and out of the workshop! We've got GREAT crashproofed planes, GREAT advice and GREAT instructions, all geared toward this one thing: When you want to go flying for a couple of hours, you'll go flying for a couple of hours, instead of flying for 15 minutes until something happens that "ends & sends" - ends your flying day, and sends you to the workbench. THOSE DAYS ARE OVER! What you'll get flying our planes and using our simple plan is this: when you go flying, you won't go home until you're finished, and you won't be finished until you feel like it. We don't have 300 planes to choose from, and you don't need them. What most pilots really want is a plane that FLIES well. 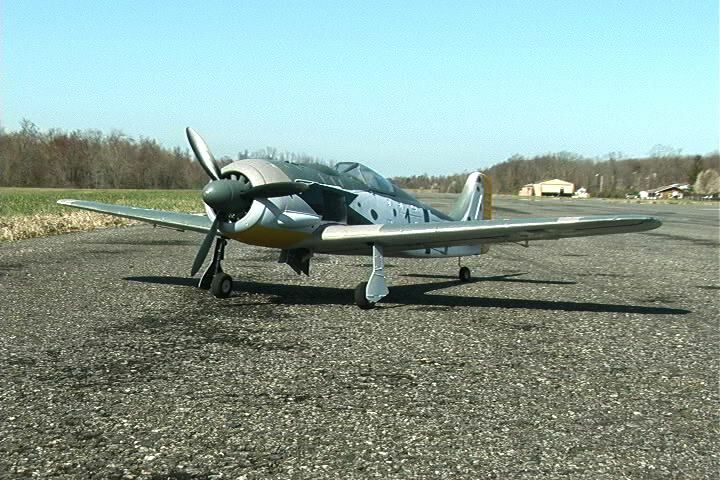 If you're anything llke me, you'll spend most of your flying time with the plane that's the most fun to fly, (DUH!) What's the thing that makes our planes MORE FUN TO FLY? They don't need a trip to the workshop for every little "pilot error" that happens - and they always happen. You may be good, but gravity is better. Crashproofing evens the odds for you! Want the ULTIMATE crashproof plane? Check out the HAWKFIGHTER! 1. Every plane we sell has been specifically chosen for it's flight characteristics and design. (Notice that we don't carry every plane from each manufacturer) And- EVERY plane has an available crashproofing kit, each one custom designed to compensate for known "structural deficiencies"- the places planes crack and break during "traumatic decelleration events". Our "Carbon Fiber Framework" method is simply the worlds best way to Crashproof a plane! 2. We are the ONLY place that has Crashproofing Kits for the planes we sell. The ground is, well, hard as a rock. Be Prepared. 3. Crashproofing will improve your flying skills! Whether you're a beginner or an advanced Fighter jock, you'll become more daring with Crashproofing. You'll begin trying maneuvers that you used to avoid, master them, and repeat. Pretty soon, you're flying WAY better - simple as that! 4. Our lessons, tips and tricks, advice, and crashproofing will together keep you FLYING during your free time. Follow all this, and every time you go to fly for a couple of hours, you'll fly for a couple of hours- and never have to leave early because of an "unplanned landing" again. 5. LAST, but not least, if you call us with a problem, WE FIX IT. This, of course, means a problem with your order, not one with your sink. Our support people aren't plumbers, but they do actually FLY, and they also know what they're doing. So get ready to GET HAPPY! Check the website for our great bargains and SNAG ONE! Got questions? 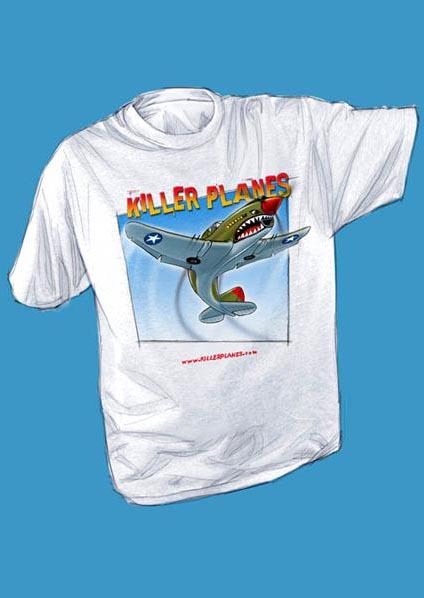 Email us at killerplanes@gmail.com or call 845-256-1895 (email’s better- you’ll actually get Steve!). We advise shipping by ground to minimize cost and assure safety. We're a small shop, so some orders (especially customized items) take a few days to complete. Please be patient, it's worth the wait. If we do not reply to your email immediately, we're busy getting orders processed and shipped. Despite being small in size, we are big in customer support. In fact, most customers still say we have the best customer service on of any RC plane retailer, and we're proud of it.